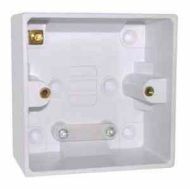 We have a range of electrical pull cord ceiling switches for all applications. 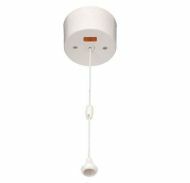 16A / 16 Amp double pole ceiling pull cord switch with neon ON indicator. 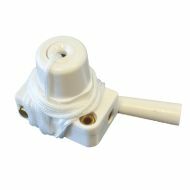 Typically used to control an immersion heater, though useful for many applications. Comes with surface mounting box. 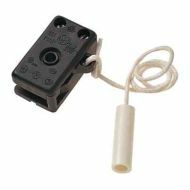 2A mini electrical pull cord switch. Useful for all sorts of low power applications. Side fixing 2A mini electrical pull cord switch. 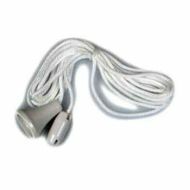 Click PRC009 10A / 10 Amp ceiling pull cord light switch. 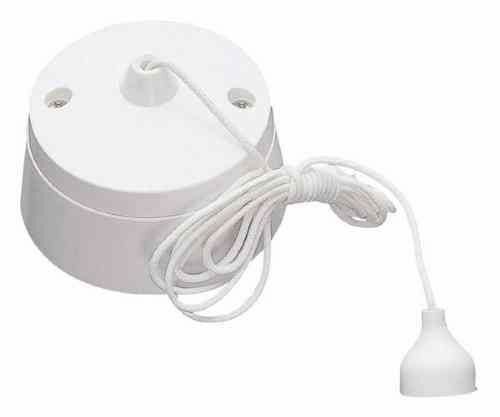 Used for lighting in bathrooms and similar environments. Use as a single switch or as part of a 2 way system. 60 inch long replacement string for pull switch.